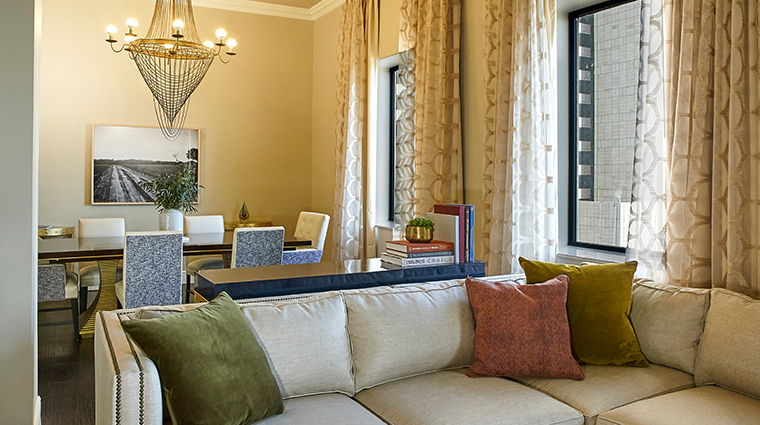 Situated on the site of the town’s original City Hall, The Adolphus has been a part of the fabric of Dallas life since its opulent doors first opened in 1912. Built by beer magnate Adolphus Busch of Anheuser-Busch fame, the beaux-arts-style building was modeled after a German castle and stands 22 stories over Commerce Street. The grandeur of the elaborate exterior is matched by the interior with its soaring ceilings and works of art that have been in place since day one. The split-level entrance is where the past meets the present. 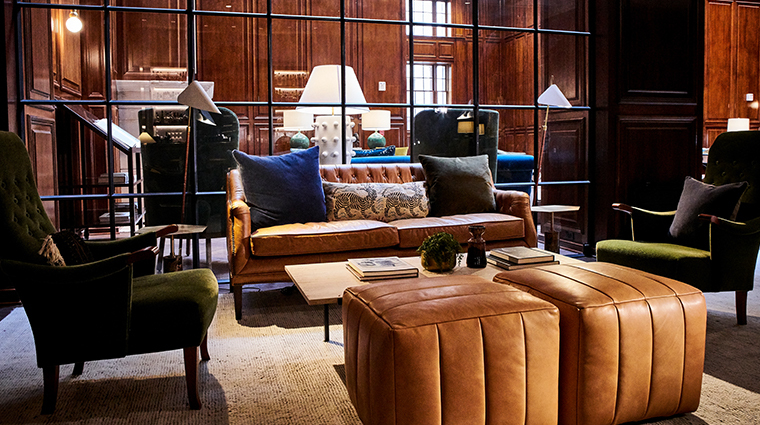 The historic entry is stately and punctuated with gilded accents, while up the escalator a communal lounge offers a more contemporary space with jewel-toned seating. The two entrances are unified with rich wood paneling. 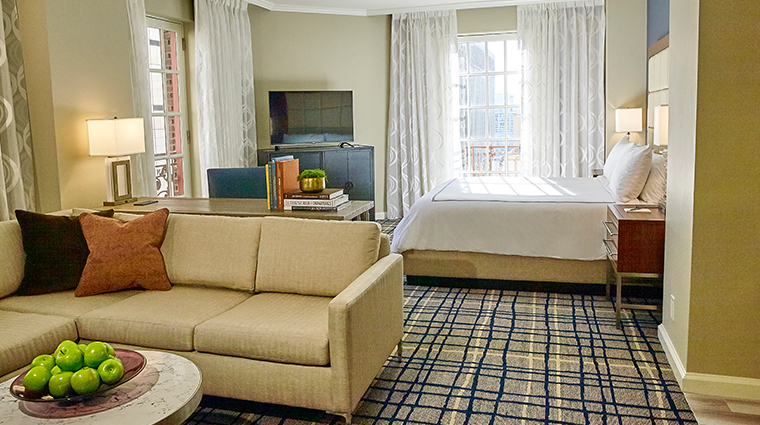 Guest rooms are spacious with stylish, modern décor. 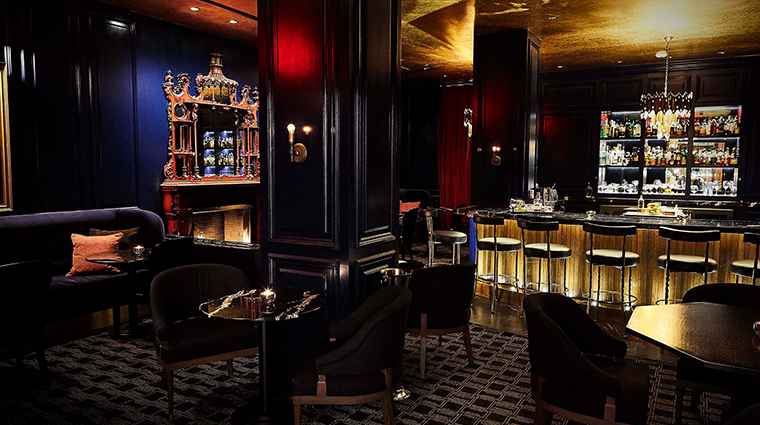 There are three bars and two restaurants on property, including the renowned French Room. 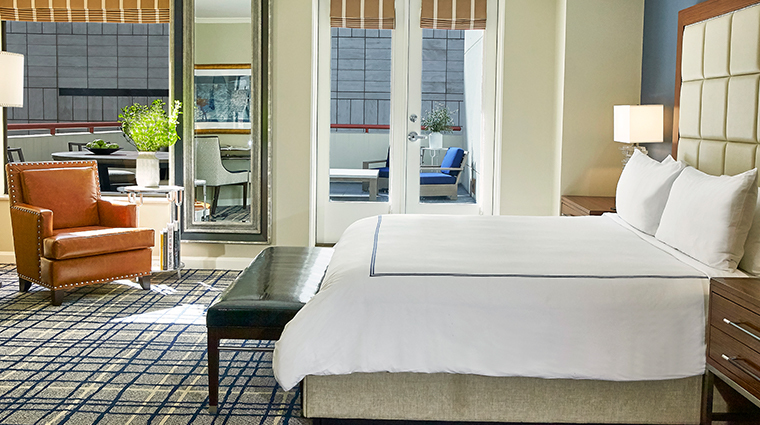 New additions to the hotel include a fitness center, the 5,000-square-foot spa and a pool deck that features an unobscured view of downtown. 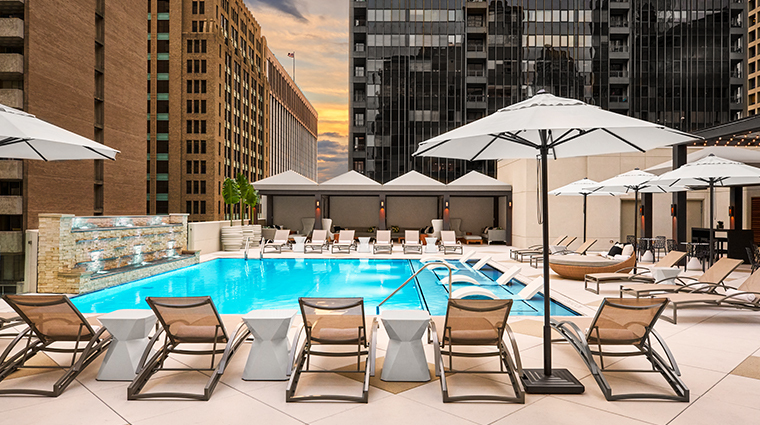 Don’t miss an afternoon at the rooftop pool. Boasting views of downtown, this luxe swimming hole provides a haven with private cabanas, a full bar and chef-driven poolside dining. 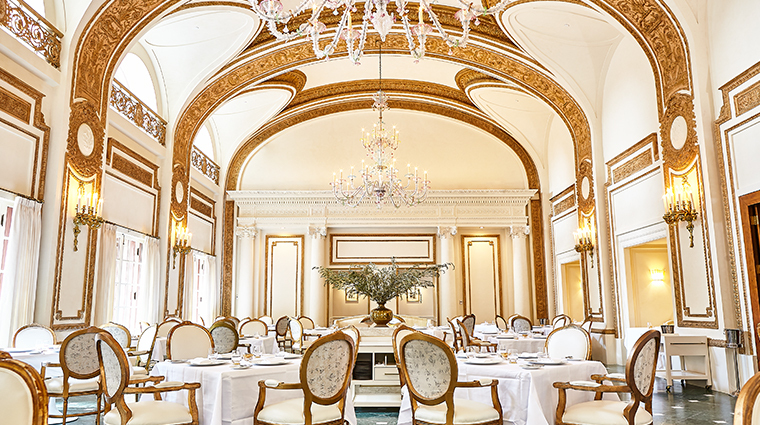 The French Room is a fine-dining grande dame in Dallas. Its décor — marble flooring, gilded Louis XVI-style chairs, Murano chandeliers — is just as sumptuous as the classic French fare. 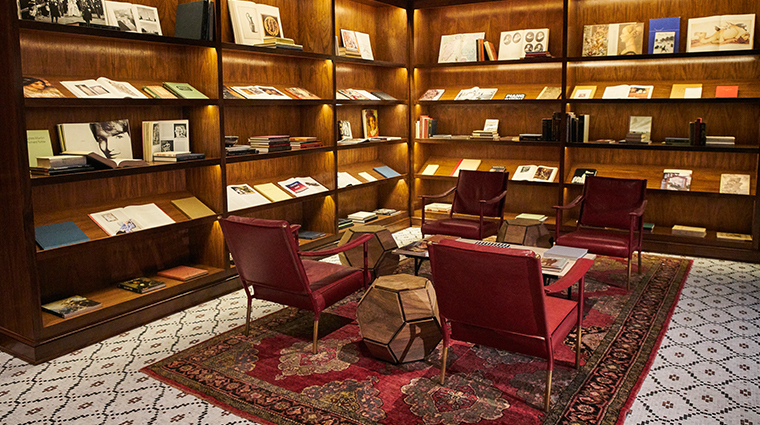 A head-to-toe renovation in 2016 restored the property to its original early 20th-century look. Floral carpets were removed to reveal the hotel’s original marble floors and The French Room’s white vaulted ceiling was relieved of its 1980s frescos and brought back to its former gleaming glory. 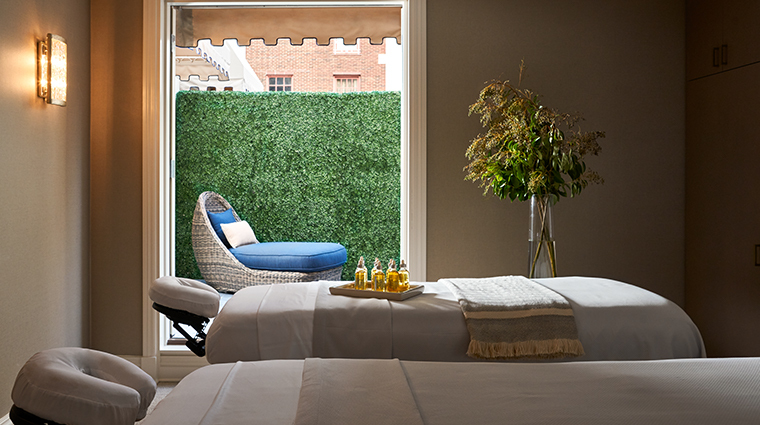 The natural light-filled Spa Adolphus is the place to unwind after exploring the city’s sights. 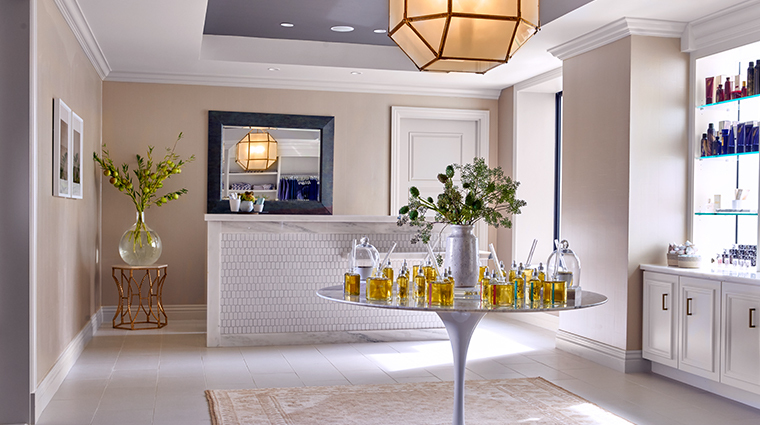 Rejuvenating treatments feature Red Flower plant-based body products and organic fragrances. The historic hotel’s Commerce Street location is ideal for exploring downtown on foot. 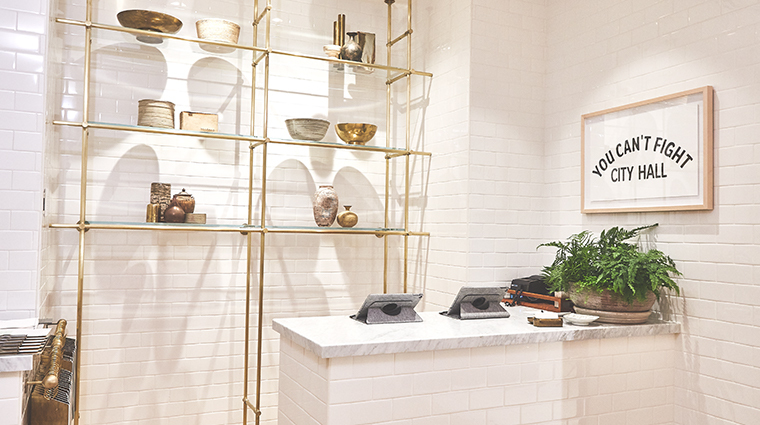 The flagship Neiman Marcus is just a four-minute walk from the iconic property. Look out for the enormous Steinway piano in The French Room Salon. The opulent instrument was supposed to be onboard the Titanic, but due to a delivery snafu, never made it to the ship and was purchased by Busch for the luxury hotel. 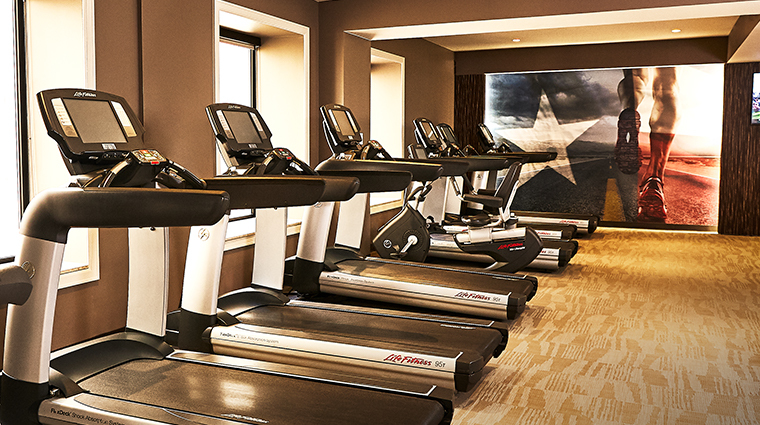 A well-equipped fitness center offers a good assortment of cardio machines, free weights, on-demand video workouts and plenty of natural light from large windows overlooking the city. 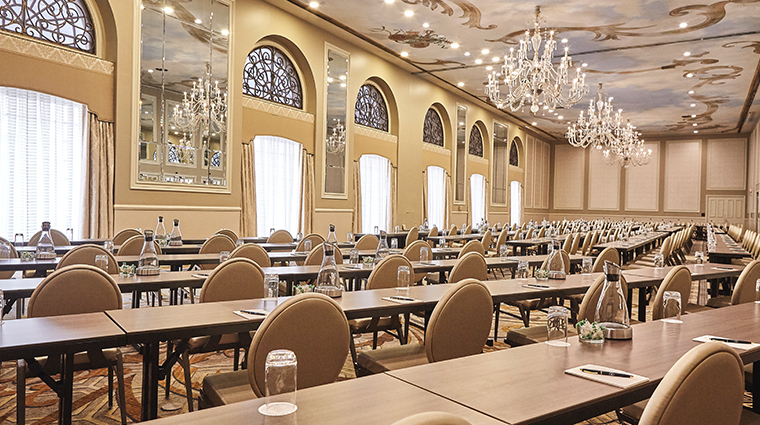 Stop by the enchanting 19th-floor ballroom. The stunning space used to be The Century Room, which played host to entertainers, musicians, comedians and even an ice skating revue that ran for 14 years. The gilded chandelier over the first-floor escalator has a twin at the Anheuser-Busch headquarters in St. Louis. Adolphus Busch commissioned the design to reflect his beer empire. The historic hotel has seen its share of storied guests. Famous visitors have included Franklin Delano Roosevelt, Amelia Earhart, Babe Ruth, Liberace and Joan Crawford. There are 428 guest rooms at The Adolphus. The property had as many as 1,200 in the past, but the 1980s renovation reduced that number to create larger accommodations. 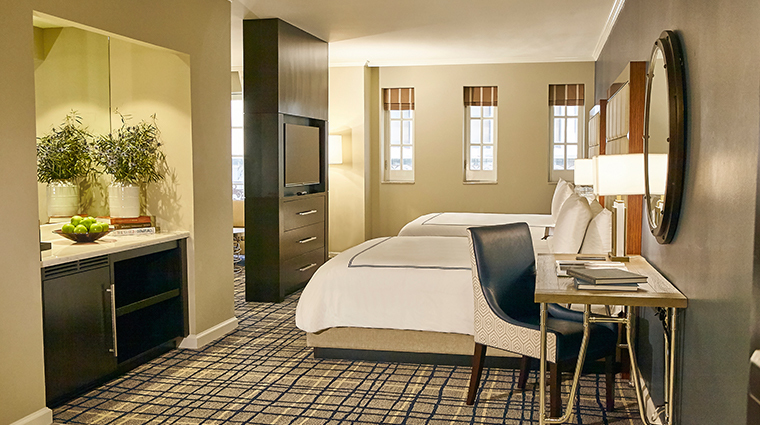 Though the hotel is historic, the rooms are modern and very comfortable. 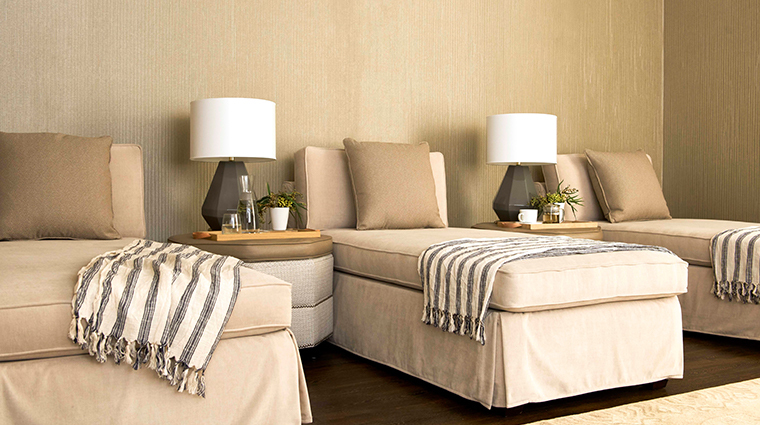 Pillow-top mattress, padded headboards, studded-leather chairs and soft carpeting make for a cozy stay. 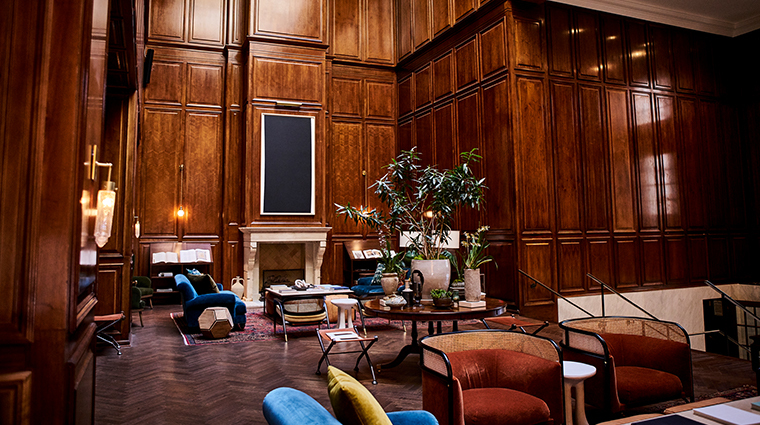 The biggest perk of staying in this 100-year-old luxury hotel: every accommodation has 10-foot ceilings. 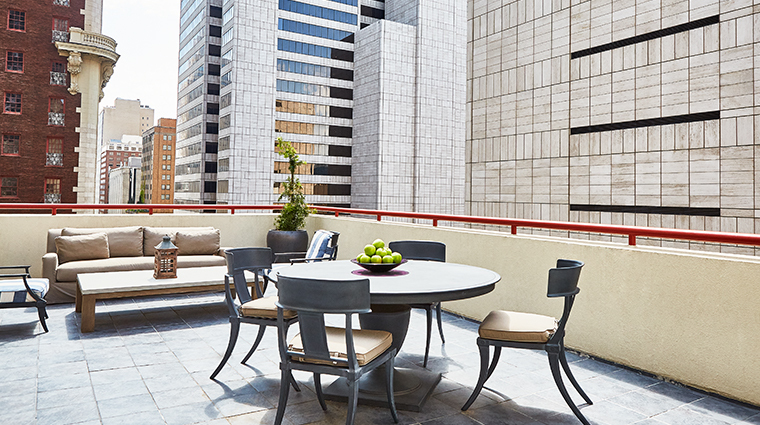 Luxurious suites come in five different floor plans, some with garden terraces, but the crème de la crème is The Adolphus penthouse. Affording stunning views of the city skyline, this designer space offers hardwood floors, Asian-inspired art, marble bathrooms and inviting reading nooks. 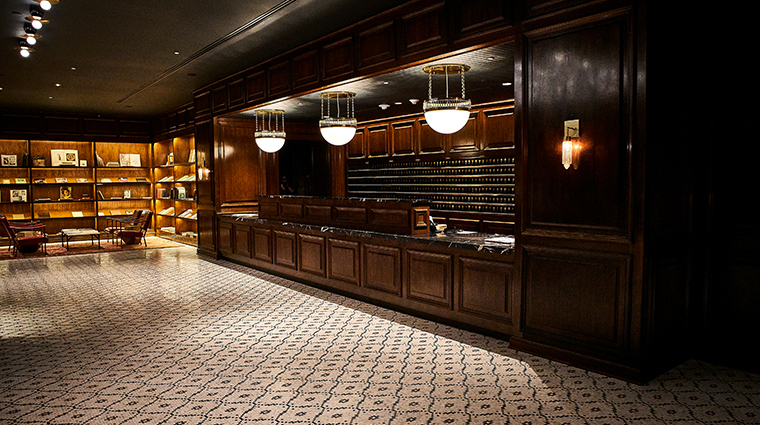 Helmed by executive chef Anthony Dispensa, The French Room is the Dallas hotel’s original fine-dining establishment. The restaurant maintains an elegant tasting menu format that changes with the seasons, though a la carte selections are also available for those looking for a slightly more laid-back experience. Enjoy a stylish evening tipple and light bites from the restaurant’s menu in The French Room Salon. Take a gander at the spot’s 42-piece collection of works by local artists while you’re there. 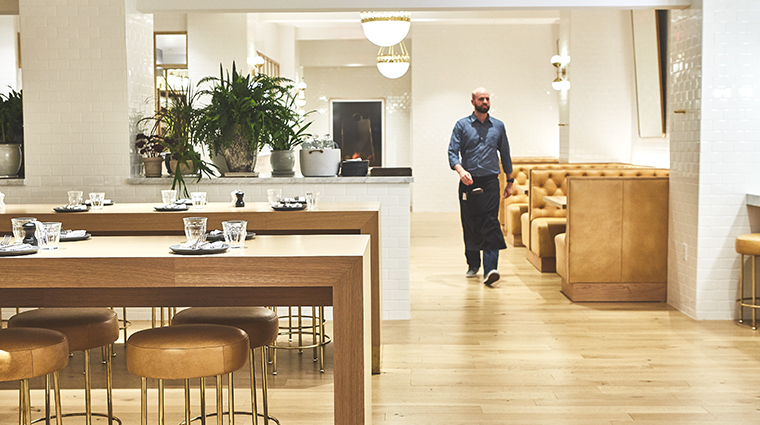 Honoring the Dallas hotel’s location, City Hall is the property’s modern bistro, serving an all-day menu of Southern European-inspired dishes and a robust wine list. 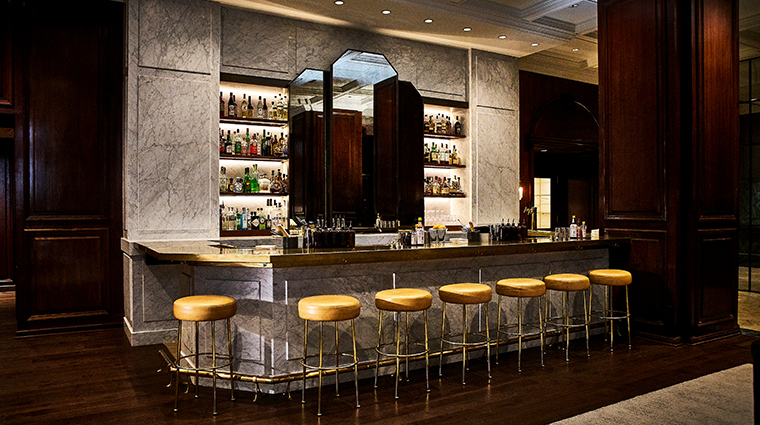 City Hall Bar goes from a communal workspace with coffee and light fare by day, to a sophisticated, updated classic cocktail lounge by night. The Western Revue is a refreshing option, with tequila, Aperol, lime, grapefruit and agave. The Rodeo Bar is a casual, relaxed spot turning out beer, burgers and barbecue.